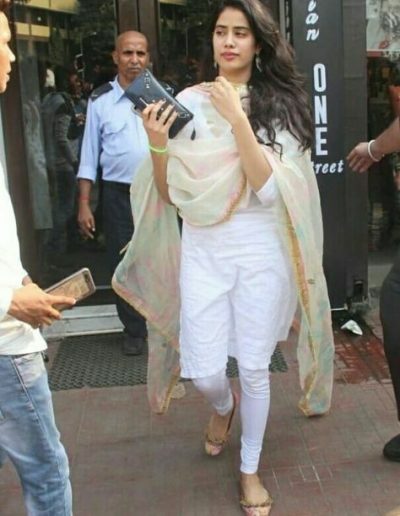 Professional Achievements : Sridevi never wanted her daughter to enter the glamour world, but Janhvi was very reluctant and she joined acting classes soon after her schooling. She was very much interested to enter the glamour world. 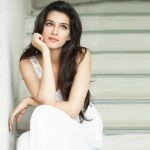 Karan Johar launched her in her debut movie ‘Dhadak’. ‘Dhadak’ was a remake of the marathi movie ‘Sairaat’. Her acting skills were widely appreciated by many. She was regarded as an iconic resemblance of her mother. She does not smokes, but drinks. 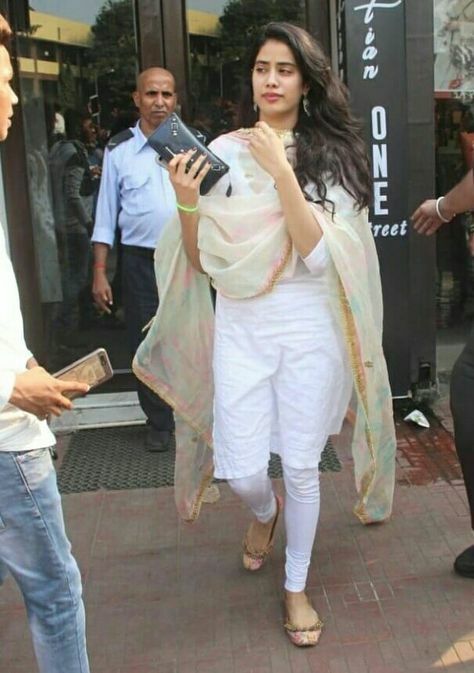 Janhvi was born with a silver spoon as she was the daughter of a famous producer Boney Kapoor. Her name is actually ‘Janhvi’, but the spelling ‘Jhanvi’ started trending nationwide. She took acting classes along with Shahrukh Khan’s son Aryan Khan. Even Ranbir Kapoor took training in the same institute. 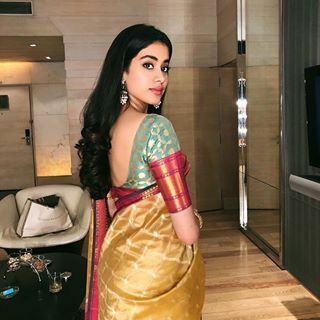 Janhvi Kapoor rejected a offer to act with South Superstar ‘Mahesh Babu’. Her name was kept after Urmila Matondkar’s character in the movie ‘Judaai’. 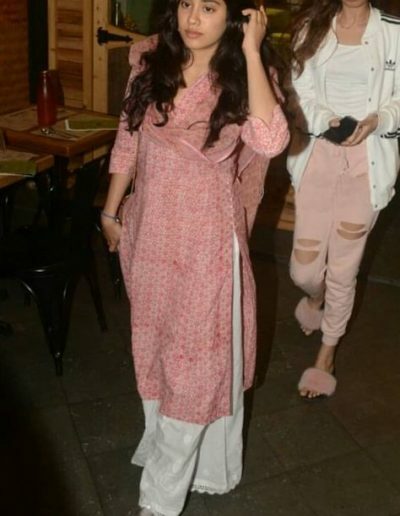 Janhvi Kapoor was supposed to be launched with ‘Student of the Year 2’. But as the movie was getting delayed she chose ‘Dhadak’ instead. Janhvi appeared in the cover page of magazines of FHM India and Vogue and became the youngest actress to be featured in a cover page. Her Intimate Photos with her boyfriend Akshat Rajan leaked online gone viral. Janhvi Kapoor is regarded as an new generation heroine in the Industry. She is an youth icon and inspiration for many due to her fresh face and fashion sense. Janhvi is a fitness freak and a dedicated actor and works hard in the gym. 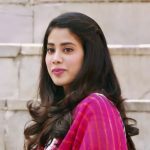 Janhvi Kapoor dialogue ‘Puppy’ from her debut movie had become an nationwide sensation. 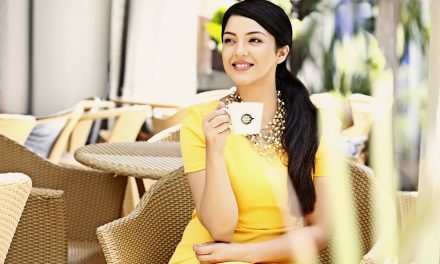 She had debuted in ‘Koffee with Karan’.